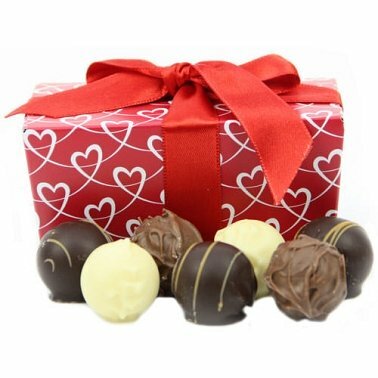 Superior quality, traditional chocolate truffles, with a decadently rich, dark chocolate ganache centre. Full of flavour and Free from Alcohol. Presented within a sophisticated chocolate gift box.